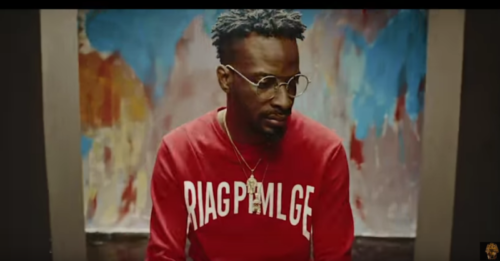 Watch 9ice – Wahala Dey new video! AA Records founder and singer, 9ice discharges the video for his recent song tagged “Wahala Dey”. The song delivered via Carpenter, Mixed by OluMix now has a visual Directed by Unlimited L.A which demonstrates the diverse wahala, palava, and inconveniences we as a whole experience without knowing.